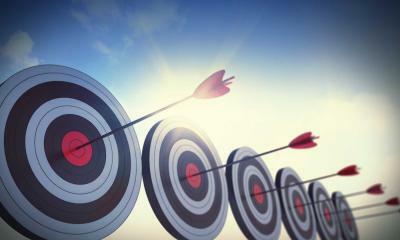 Running a company is only successful when you are able to reach your target audience. If you have yet to define your audience, this should be your first marketing objective. 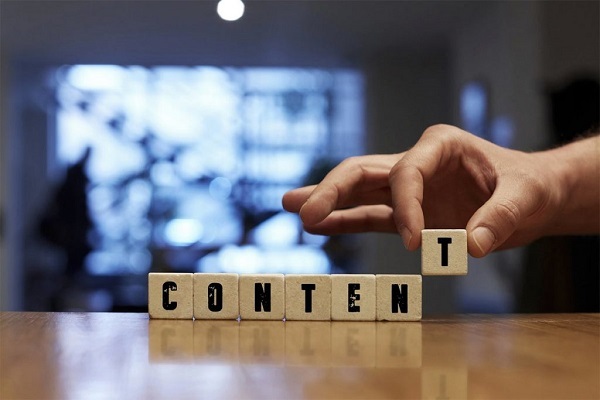 Over the past couple decades, content marketing has become a key tool in capturing an audience's attention, allowing you to connect with them through relevant information. 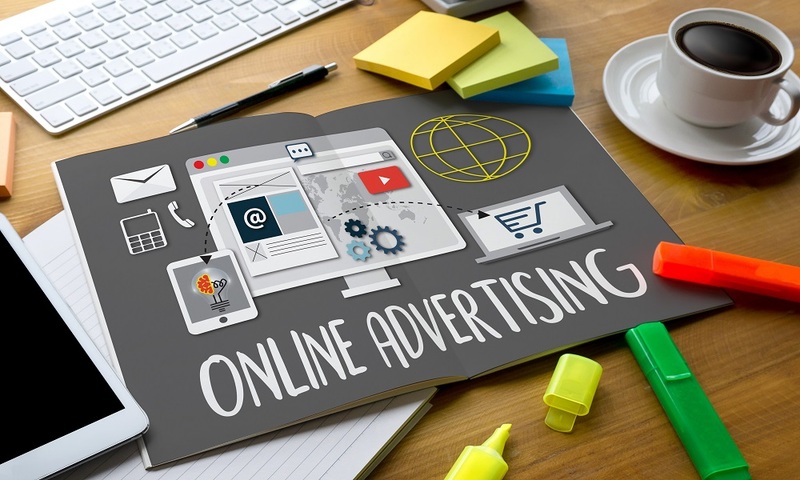 Whether you advertise your company on a website or social media, or both, online advertising has proven itself to be extremely effective in building a strong brand awareness. 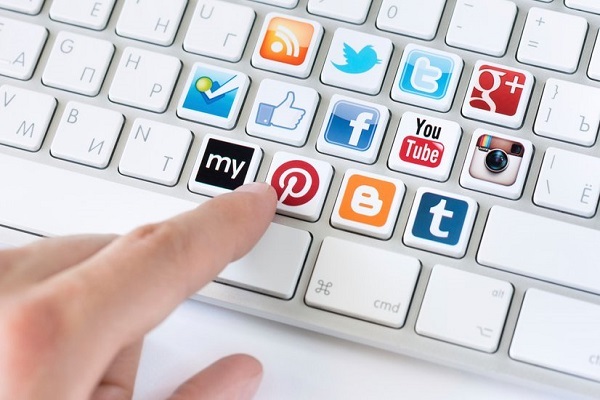 Did you know 93 percent of organizations use social media to market their companies to consumers? 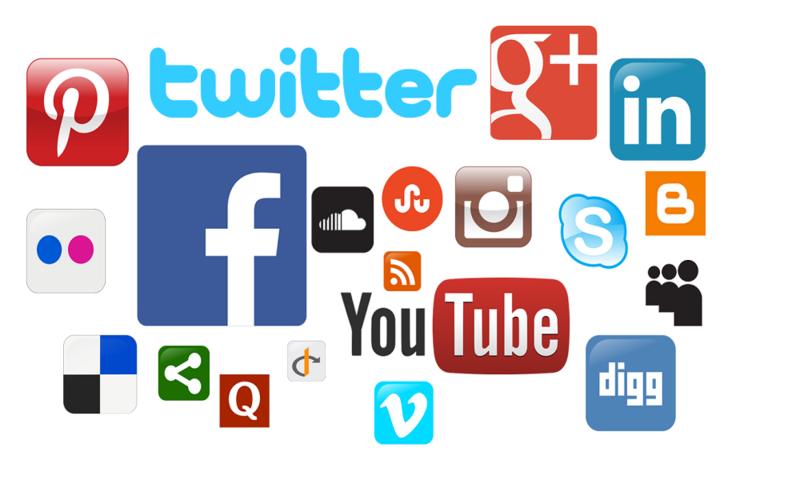 In addition to using Facebook, most of these organizations use other various social media platforms to advertise, including YouTube, Twitter, and LinkedIn. 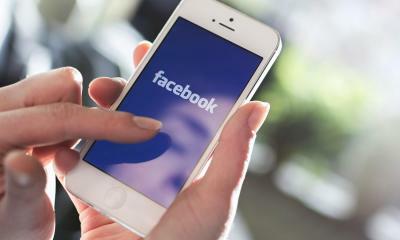 What is your company doing to boost its online advertising efforts? Let's take a look at a few actionable tips your business should be following. The content you deliver to your audience should be impeccable, meaning no grammar or spelling mistakes. A little fluff here and there might seem like a major no-no, but honestly, as long as it's easy to read and keeps the reader continuing on to the next sentence, a little fluff never hurt anyone. But grammar and spelling mistakes are an absolute must-avoid; this is why it is pertinent to double-check everything, and after you get through double-checking it, an editor needs to recheck it. If you yourself don't have top-notch writing skills, you will want to outsource your content creation tasks to a professional. 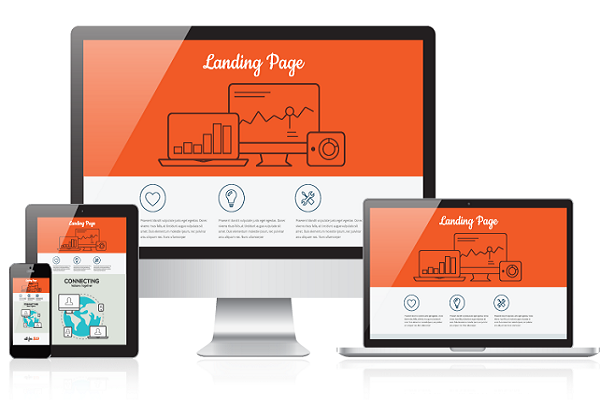 Even the smallest of websites should have more than one landing page. After all, you should have several goals for your website, including selling services/products, delivering contact information, and providing a search option. All of these goals should have a landing page that centers around achieving them. All of your SEO marketing tactics will come to a head on your landing pages, helping convert leads into actual customers. Please understand that by more content this does not mean to cram a bunch of content onto a single web page. 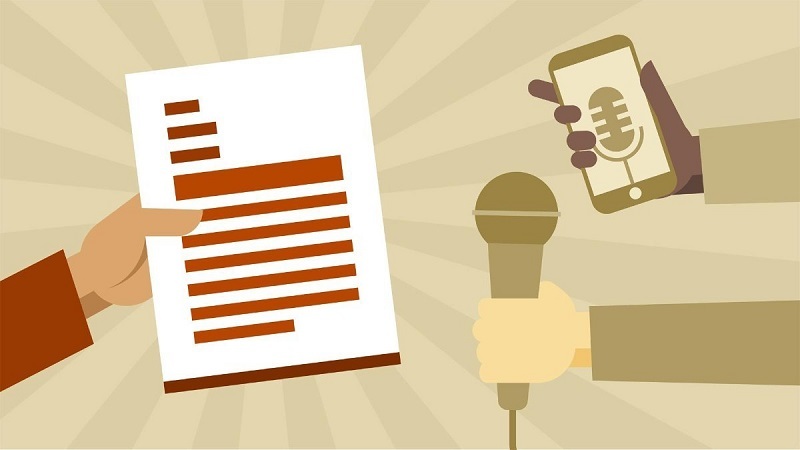 Instead, it means the more content you have that is relevant to answering the questions your customers are most likely to ask, the better able you are to gain their trust and respect, which of course translates into higher sales. Any kind of content that you can provide -- like access to tools, guidance on using services and products, and answers to FAQs -- will be of the utmost benefit to your online marketing effectiveness. When it comes to analytics, things can get tricky. Why is this? Because the average business owner doesn't have a clue about analytics and how they can be used to improve online advertising methods. Fortunately, though, analytics are getting easier to understand and automated software systems are helping to put analytical data to good use. Generally, when tracking paid digital advertising, it becomes simple to see where the clicks are taking place, but then there's a blank spot. A black hole that doesn't allow you to see what takes place between a click and a conversion. 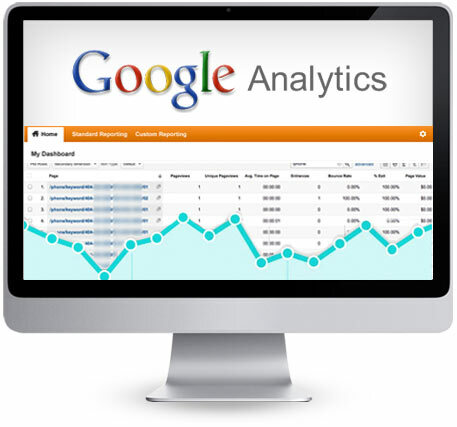 With the right analytics program, though, it becomes possible to use data to determine what happened between the click and conversion; this allows online advertising methods to be enhanced, leading to higher conversion rates. Keyword stuffing is not going to improve your search engine ranking, but the use of keywords is a really big deal, especially when you incorporate them into your content naturally. And when you take advantage of long-tail keywords, the benefits increase even more. If you don't know much about keywords and long-tail keywords, you should definitely learn about them. There are many articles online that can teach you about what they are, how to use them, and the benefits they can bring to your online advertising efforts. Long-tail keywords are phrases, such as tips for online advertising. 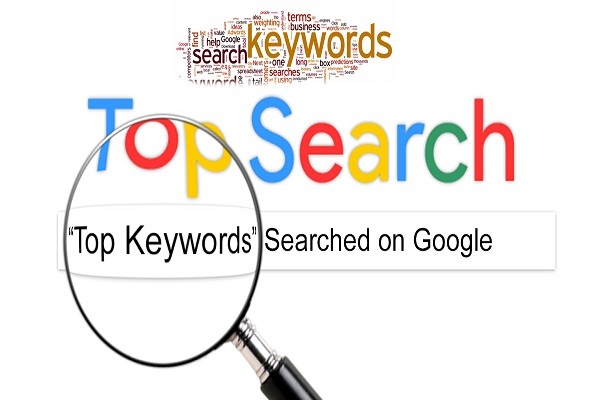 If this was a long-tail keyword you were wanting to use in your content, then this means you are wanting to rank high on search engine result pages (SERPs) for this phrase. You would want to incorporate the phrase into many pieces of content throughout your entire website to help improve your SERPs. 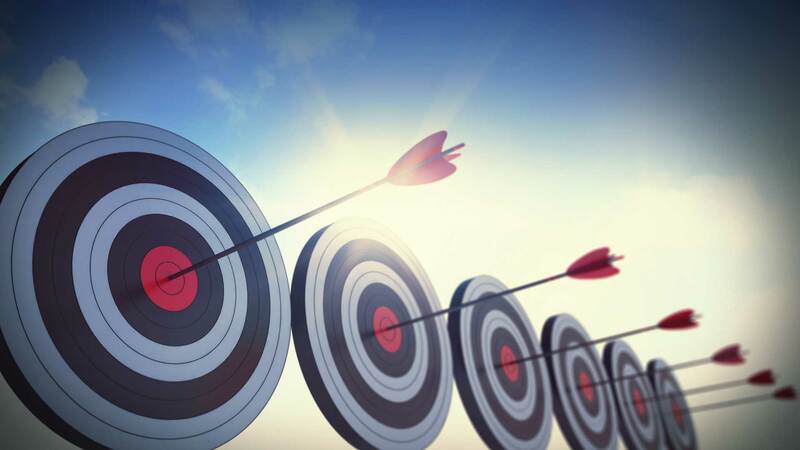 The higher your SERPs, the better you will be at reaching your target audience. Never, however, should a keyword or long-tail keyword be forced into your content, causing it to sound unnatural. 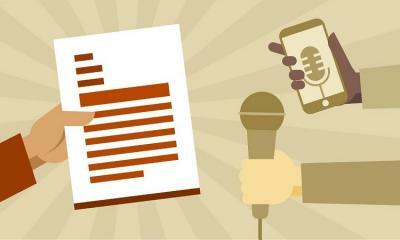 Your business goals will help determine the ways in which you can best leverage your content. Did you know most B2B marketers allow for 39 percent of their marketing budget to go toward their content marketing efforts? Why is this? You will gain much attention from consumers when you give yourself away and the best way to do this is by guest posting. And even better is that guest posting is a two-way street. You can guest post and you can have other writers guest post for you. Sure, you may be asking yourself 'why would you create content for other sites when you can create content for your own?' but truth is, you need search engine rankings and you need to increase your brand awareness. Guest posting helps you achieve both of these goals. 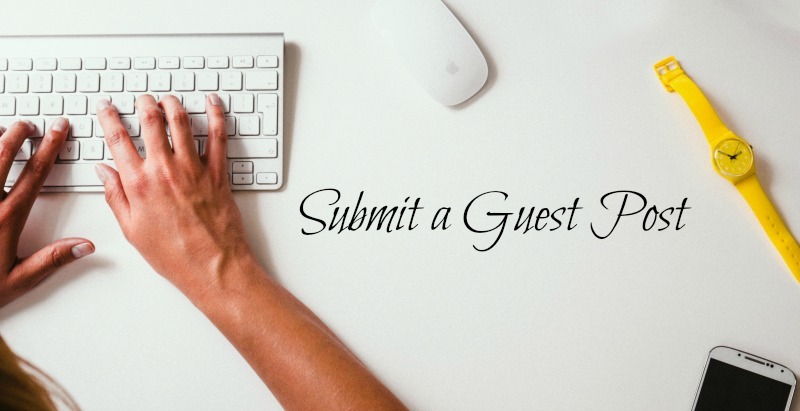 To start guest posting, you will want to find several authoritative websites that fall within your niche and ask if you can do a guest post. Make sure, however, that you don't guest post on a site that is in direct competition with you. For example, if you sell mattresses, you don't want to guest post on a site that sells the same products. Instead, doing a guest post on a doctor's site that treats sleep apnea would be a great place to do a guest post. Online advertising is all about being consistent. You don't want your target audience constantly in limbo as to when they can expect updates from you. Instead, you want them to see that you are dedicated to providing them with relevant information/ads that meet their needs. 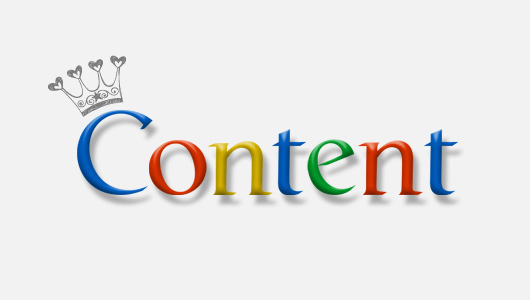 Content creation and the delivery of this content should be completed on a regular basis, preferably at least once a week and even more if possible. Because you will always be in the process of creating content, you may want to take advantage of content distribution automation software. It cannot be stressed enough just how important it is that you share your online marketing advertising across multiple social media platform. Sure, Facebook may seem like a great platform to share your content, and it can be used to pinpoint leads, but there are so many other platforms that can boost your online advertising effectiveness. LinkedIn is one of the best places to carry out an online marketing agenda, as well as Twitter and Google+. Not only should you be sharing your content across multiple social media platforms, but you should also be making it simple for your readers to share your content, as well. This is why within every posting that you make that you should provide a rich sharing tool. Even product images and descriptions should have the option for them to be shared. The more content that you have shared, the greater your brand awareness will be. No one wants to feel like they are being forced to buy something, and when you cram sales material down your audience's throat, this is exactly how they will be; like they are being manipulated into making a purchase. When you educate them, however, they have a better sense of being in control, which gives greater comfort in making the choice to purchase your product or service. Keeping this in mind, always create your content from an educational standpoint rather than a sales perspective. Online advertising has proven itself again and again to be an effective way to increase brand awareness. The ins-and-outs, however, of this type of advertising can be difficult to understand if you are not a marketing professional. Still yet, it is imperative that you incorporate online marketing methods within any type of advertising agenda. By following the actionable tips listed above, you can be well on your way to achieving long-term marketing success. Ralph Cochran is a fifteen-year veteran of implementing marketing and development growth strategies for Christian schools, universities and ministries. He is President of Schola, a school marketing agency committed to helping Christian schools grow enrollment. Due to his vast experience, Ralph has a reputation of correctly assessing a client’s situation and bringing an effective solution to the table. His fresh and practical ideas have increased enrollment and retention while growing revenue and fundraising at Christian Schools. He is passionate about helping schools overcome the “gap” in their budget through strategically growing enrollment in order that a school can become financially sustainable. You can also find him at facebook as well.